How to delete temporary files on Mac? This guide will tell you one simple method to find and remove temporary files from Mac quickly. It can help you clear temporary files on Mac without effort. Just try it on your MacBook, MacBook Air/Pro, iMac, iMac Pro and Mac mimi. 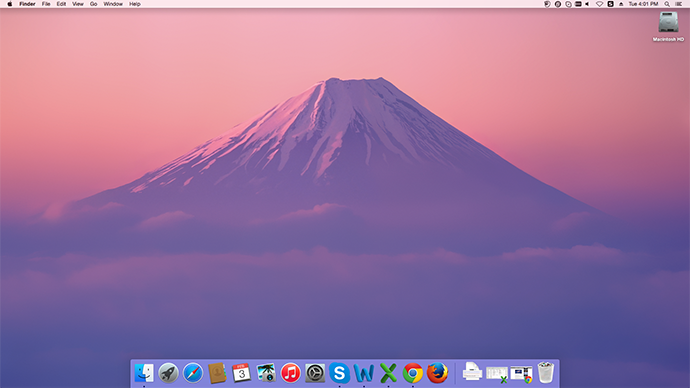 Q: "I am a new Mac user and updated it to OS X Yosemite, and want to know how do I delete temporary files in Yosemite? Guys help me as I wanna know the best I can do from my MacBook pro retina." 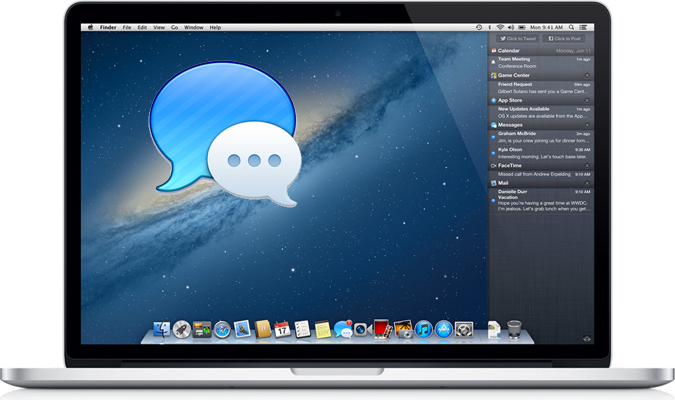 Generally speaking, you do not really need to manually delete temporary files on your Mac computer for the self-maintenance feature of Apple Mac operating system. 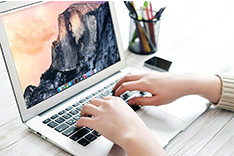 However, experts will recommend you to regularly clear kinds of temp files including browser cache, cookies to ensure you a top performance of your Mac. Moreover, if you are in dire need of additional space on your Mac, you do not necessarily need to purchase an expensive external hard drive. 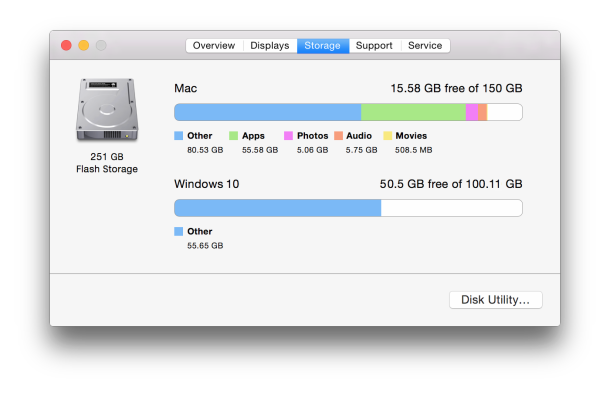 You can simply delete temp files and various kinds of junks from your Mac to gain you extra storage space. 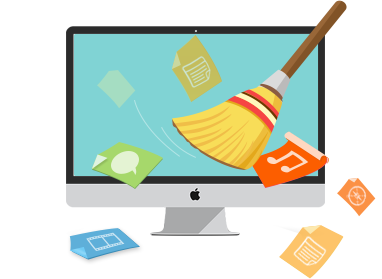 Here in this iMobie guide, we will help you to easily find and remove temporary files and junks from your Mac with a wonderful Mac cleaning software - MacClean. 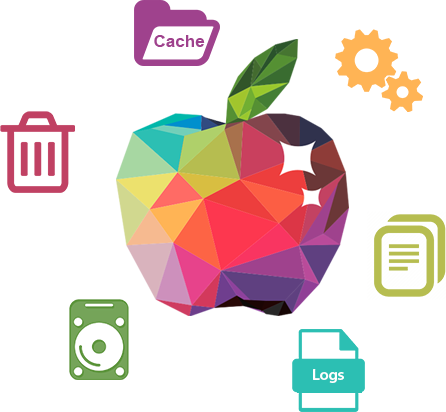 Now let’s first check out the designed features of MacClean. 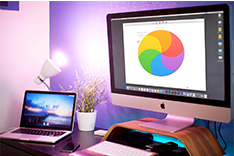 It is a nice cleaning software made for all Mac users, no matter you are working on a MacBook Pro/Air, iMac Pro or Mac mini, MacClean works well for you. It is capable of removing temporary Internet files, such as browsing history, cookies, caches and download history, no matter on Safari, Chrome, Firefox or Opera. It helps you delete app leftover, Mac OS user caches, duplicates files and some other kinds of temporary junk files on your Mac. First of all, you need to free download MacClean and install it on your Mac. Then follow the step-by-step tutorial to delete temporary files from your Mac. Step 1. Click the MacClean icon to open up it. 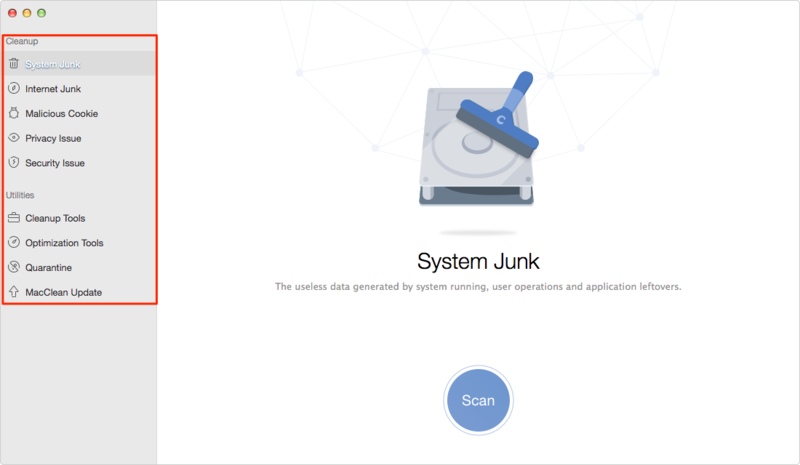 On the left side, there are kinds of junk you can go to clear, such as System Junk, Internet Junk and Malicious Cookies. And some tools also be useful to remove Mac temp files, such as iPhoto Clean and Binary Junk Remover on the Optimization Tools. Step 2. 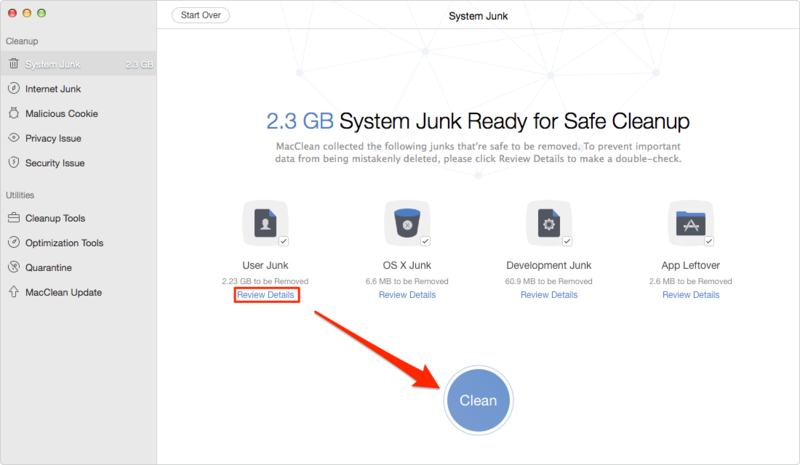 Go to each item to clean junk and temp files. For example, you can go to System Junk and click Scan to get some leftovers and some useless temp data. Step 3. 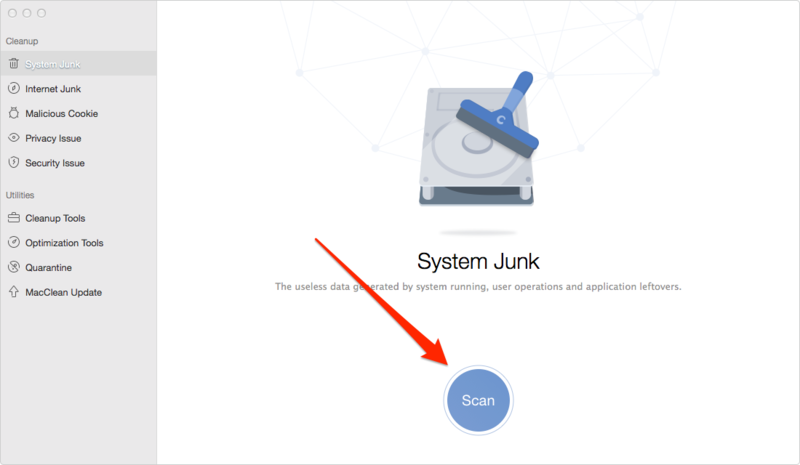 After the scan finished, you can preview the temp files and junks by clicking “Review Details”, and then click “Clean” button on the bottom to remove them. Deleting temp files regularly can speed up and free up more space on your Mac. Why not have a try on this powerful cleaner now? At the same time, don't forget to share this guide with your friends thus to help them delete temp files on Mac with ease.